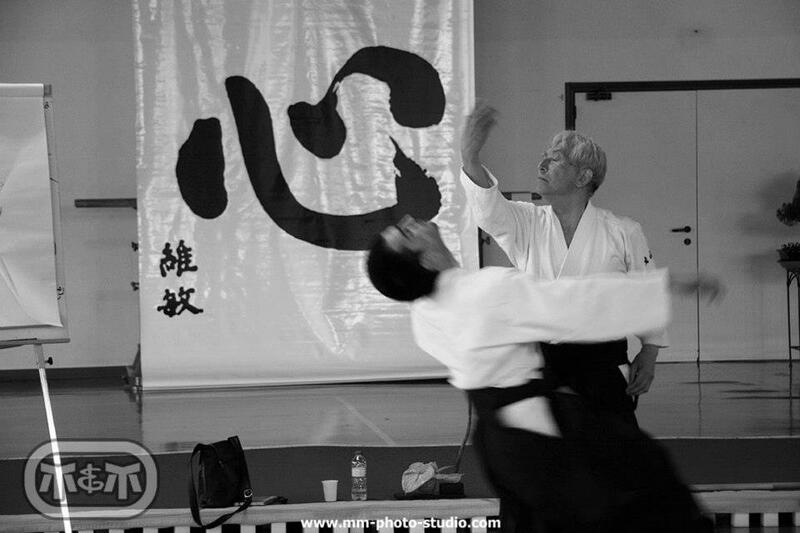 In the below video, Peter Kelly Sensei, Chief Instructor, Aikido Yuishinkai Australia, gives a demonstration of ushiro tekubidori taninzugake. In our School, taninzugake (or free form practice) is commonly practiced at the end of each class. This type of practice allows the nage to respond to the selected attack type by using any technique they so choose. The attack type in the video is ushiro tekubidori , which is 2 wrists held from behind. Ushiro tekubidori taninzugake forms part of the Aikido Yuishinkai grading syllabus for 1st kyu (brown belt) gradings. There are plenty of blogs on the internet devoted to reports about Aikido seminars and other special events. 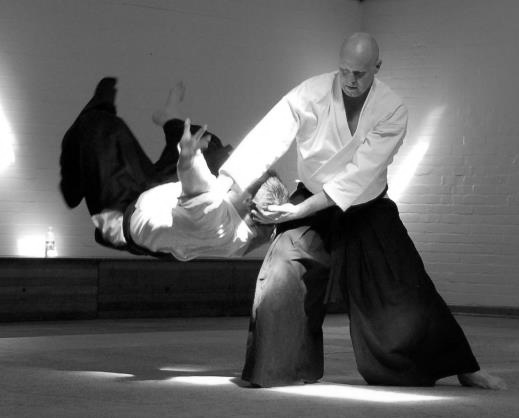 However, what is not seen so often, are blogs dedicated to a regular Aikido class. That is, the type of class most of us train at each week. 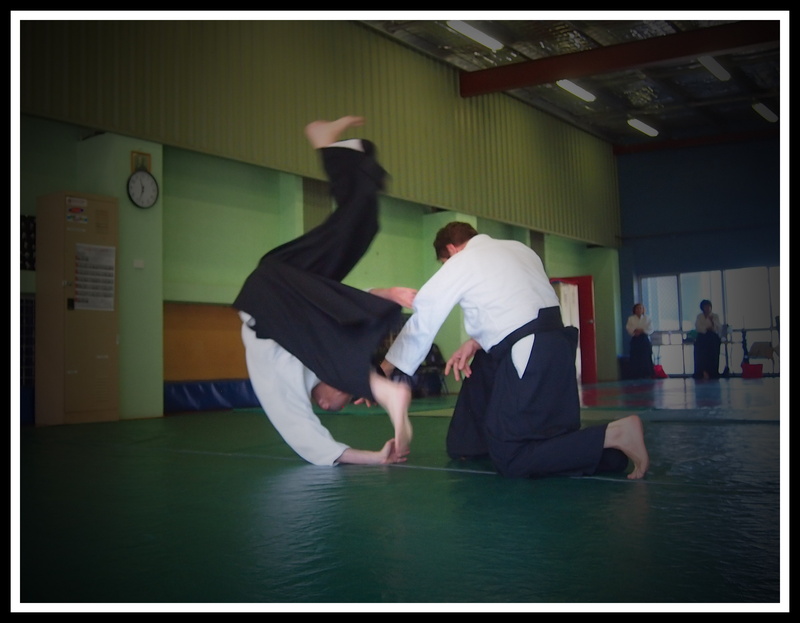 This month’s blog is about one such class that I lead at Everton Hills Dojo on the outskirts of Brisbane, Australia. The date: Saturday, 7 September 2013. I was going to write a detailed overview of the class. Then I thought, “what the heck”, a picture (or in this case a photo) paints a 1000 words, so I did a photo library instead. When you look at the pics, keep in mind most of us are over 35 (some into our 50’s), hold full-time jobs and practice Aikido around our life commitments. Also, those without a hakama (i.e. the black Japanese pants) have been practising less than 2 years. All in all – I think we do pretty well.